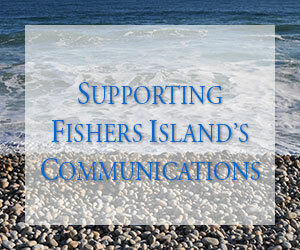 Soliciting input to improve ferry scheduling. 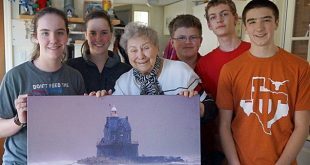 Fishers Island School presents Race Rock Lighthouse Print. 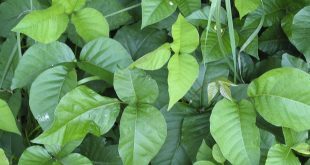 There is one nasty thing to be on the look out for and that is Poison Ivy!